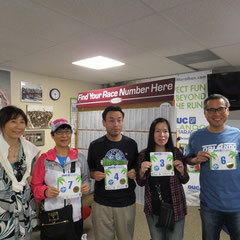 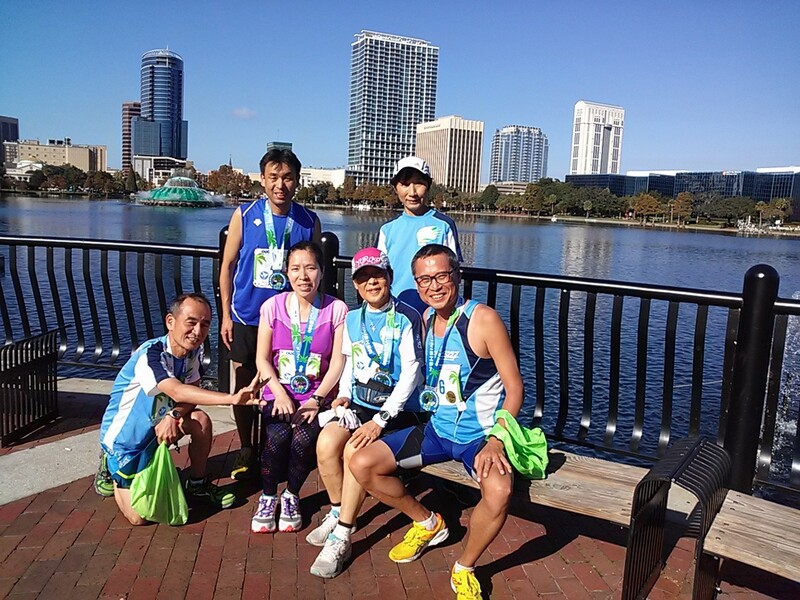 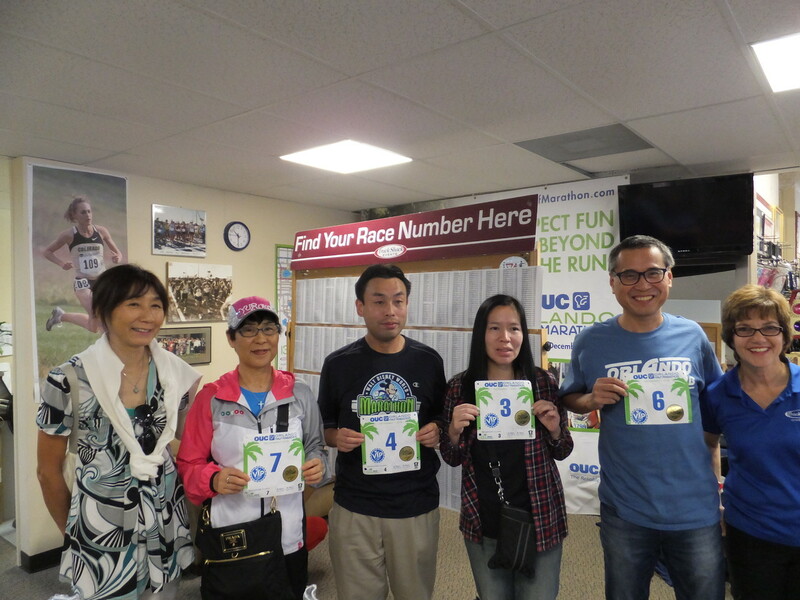 Six delegates of Urayasu city citizens including two guest runners has visited and run for half marathon race in Orlando for the sake of sports international friendship activities with sister city Orlando from December 4th to 10th. 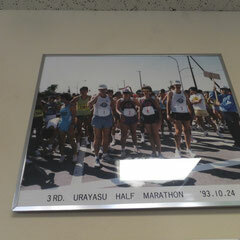 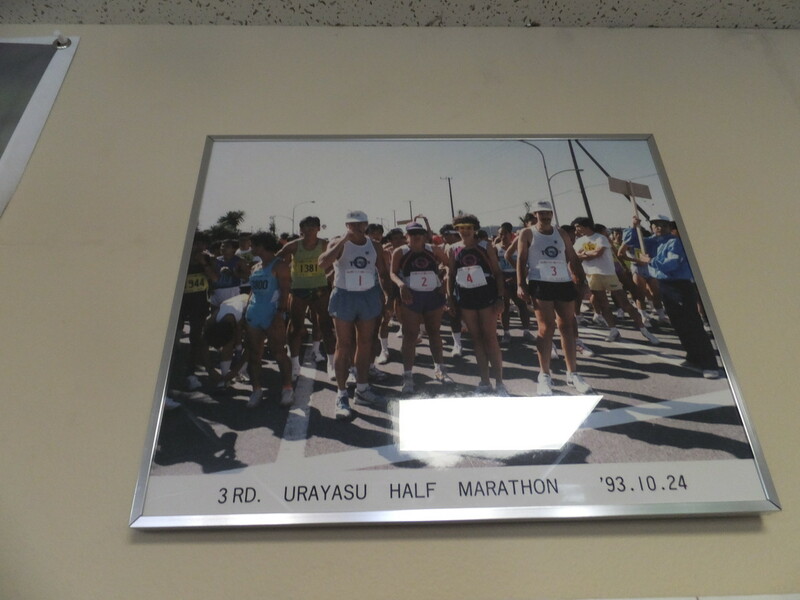 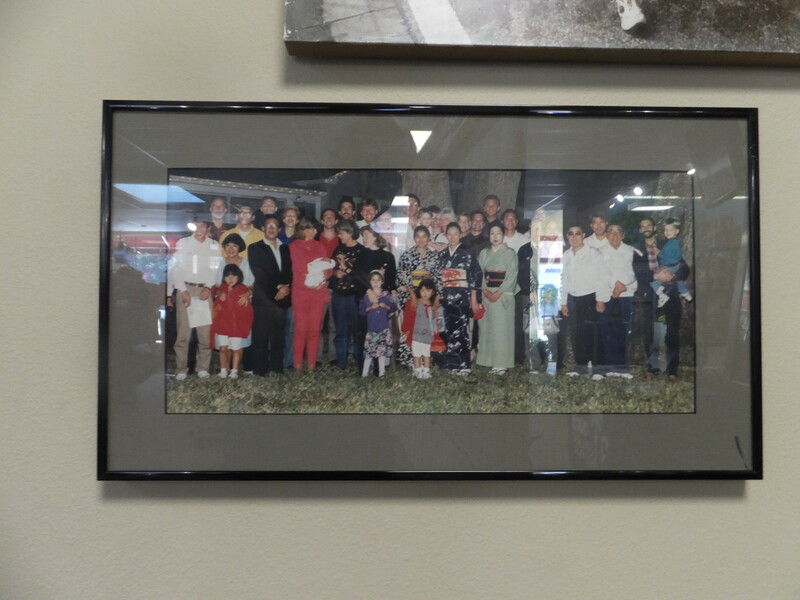 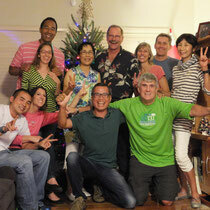 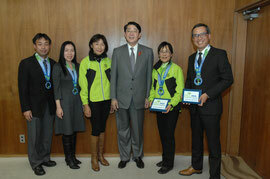 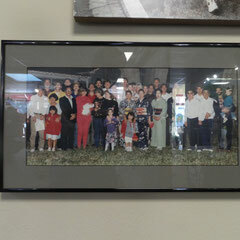 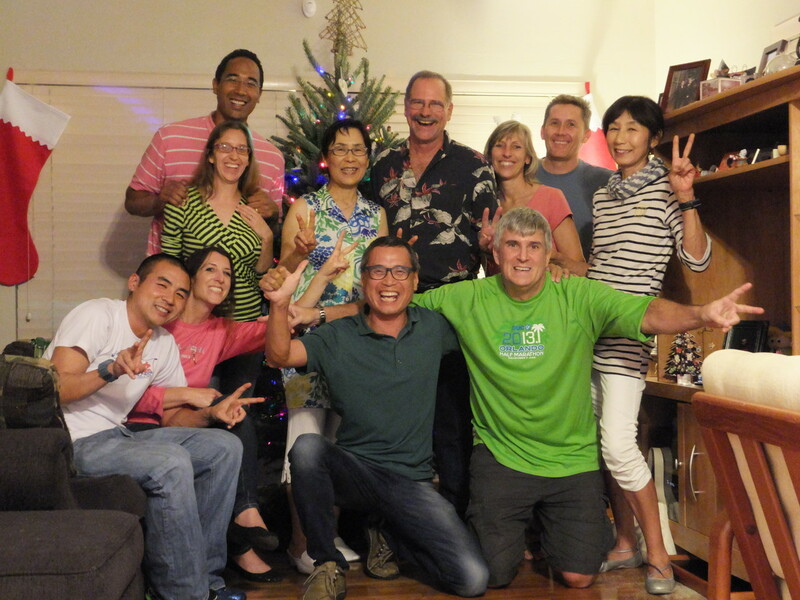 Urayasu city and Orlando has been developing mutual international friendship by exchanging guest runners over 20 years through the fun of running. 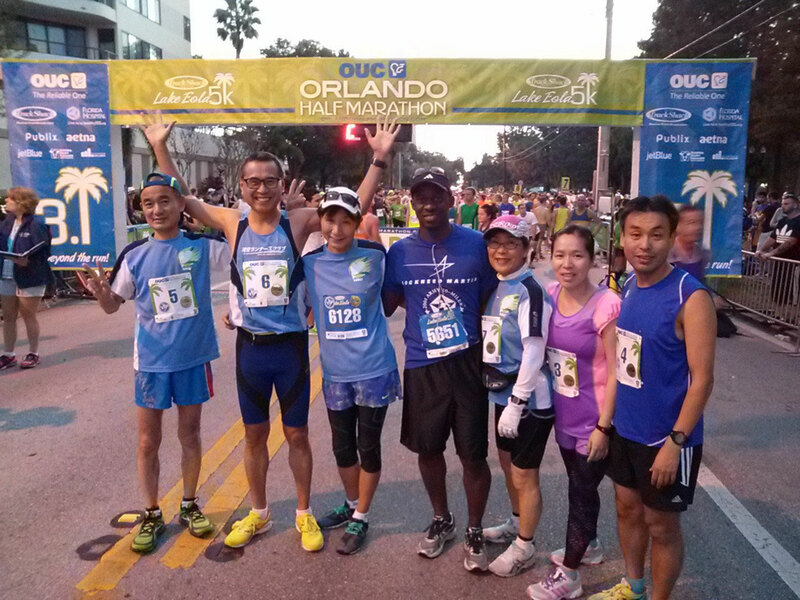 This time, Chairperson Kakimoto (Kackey) has decided to visit Orlando Runners Club including general (non-member of URC) runners from Urayasu city in order to appreciate ORC’s thoughtful mind. 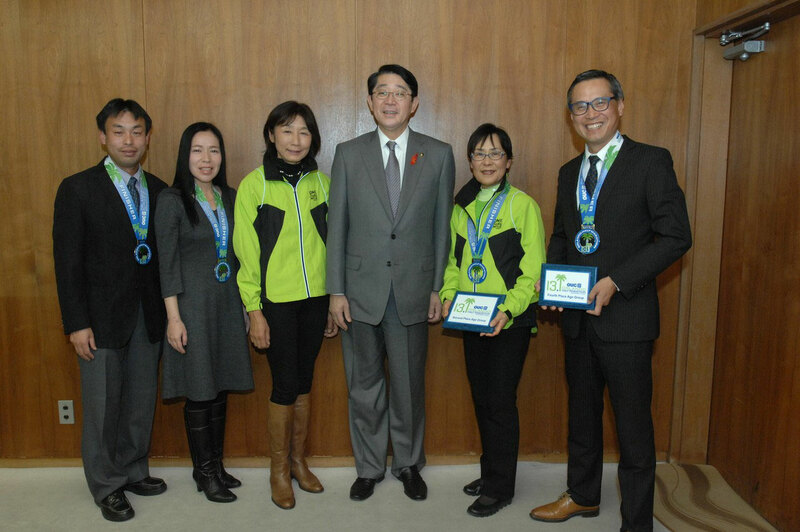 After the tour, we visited city mayor, Mr.Matsuzaki in order to report our activities, ORC’s heartwarming welcome by the people who previously visited Urayasu city and others, and our real hope that we want to continue this tightly-bonded relationship with Orlando members forever.